WHY SHOULD BE A DESIGN ENGINEER…? - Daily Mechanical. 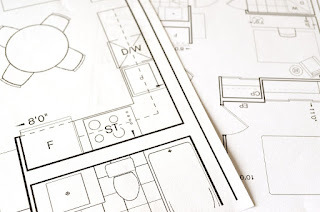 Home Design Engineer WHY SHOULD BE A DESIGN ENGINEER…? According to a recent status from a leading job portal in India, there are about 35000 job posting who require Design Engineer. In India, The average salary of Design Engineer is about 4 Lacs, where with experience, the student can also have the package of about 10 Lacs. With increase of industrialization, the demand for design engineers will also grow in the future. 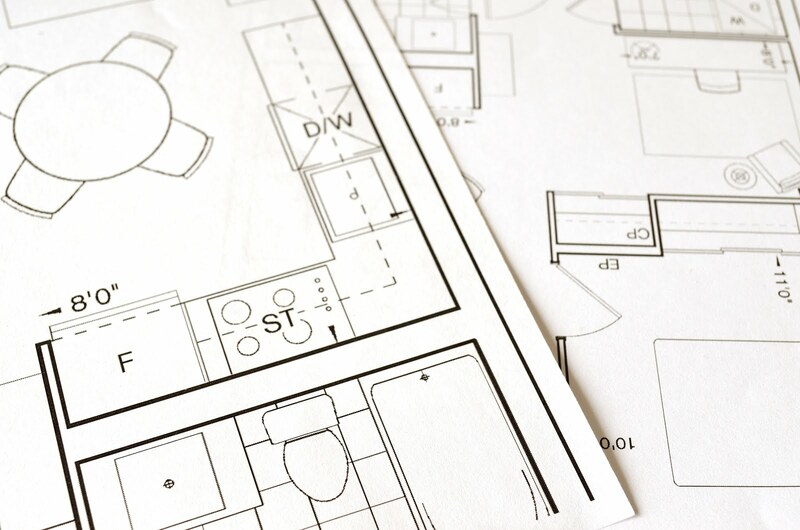 Let’s have a look at some advantages of becoming a Design Engineer. With the technological advancement, the parameters are always changing. So a design engineer has to also keep them updated to face and tackle every designing challenge. Design Engineers have to deliver quality designs in the required time frame. Thus this position requires great dedication and timeliness. You can put your creativity to test, every time you have a designing task assigned to you. Most of the Mechanical or Automobile Engineering students prefer a desk job, especially Female engineers. If you have the same preference, Design Engineer is a saviour for you. This is complete desk job, where the professional has to sit for long hours either creating designs or monitoring it. As mentioned earlier, Design Engineers have great earning opportunity once they have some amount of experience to back their talent. Moreover, designing job posting are generally at the corporate offices of every big manufacturing company. Hence professional can enjoy their life to the maximum. Design Engineers start the product development life cycle. Thus they are consulted at every stage of product development. This makes the Design Engineers a valuable asset to the company and this generates a feeling of accomplishment in the professionals. Being a design engineer, you always have the option to join a big or small designing or manufacturing company. Or you can start your own designing firm. Most of the Design Engineers feel safe to have some work experience before starting their own firm. But still, the professional always has the option to be an entrepreneur. Even if not this, the professional can do freelancing. As the demand for designing has increased, many companies have also started hiring freelancers to complete the designing assignment.